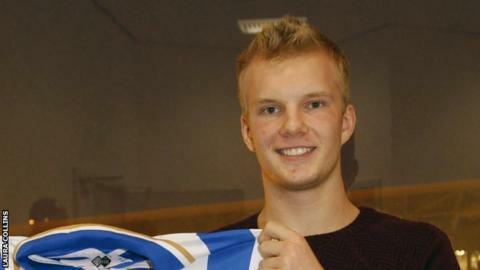 Brighton and Hove Albion have signed Icelandic prospect Emil Asmundssen on a two-and-a-half year deal. The 18-year-old midfielder has joined the Seagulls from Iceland national league side Fylkir. The Under-19 international told the club website: "It is a big chance for me at a big club." Academy manager John Morling said: "We feel Emil is a player with a real chance of playing in the first team in two or three years."